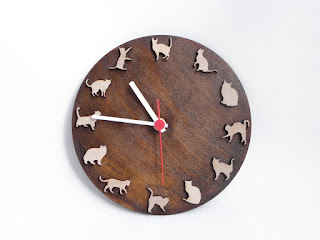 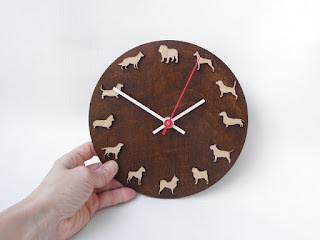 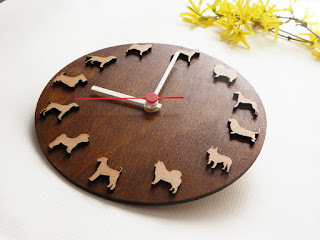 Wooden clock is funny decor for kids room or gift for pets lovers. We have two design with pets. 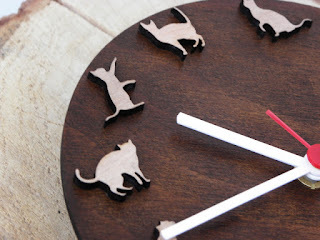 There are "Dogs breed" and "Playing cats".